What is a cup and saucer? A certificate of deposit, or CD, is a safe and liquid form of investment. It requires a fixed sum of money for a fixed period of time, which could be from three months to five years. They pay a higher interest rate than savings accounts and are as safe. A money market account is similar to a savings account. It typically has a higher minimum balance requirement. This is rewarded with a higher interst rate. There may be limitations on withdrawals or transfers in paper trading. Hedging is a type of strategy used to protect assets by reducing or canceling risk in a portfolio. Selling riskier stocks and replacing with more stable stocks is called hedging. A stock, or a share, is part ownership in a company that sold off parts of their company to gain capital. Paper traders buy and sell stocks to gain capital as part of their investing strategy. An IPO, or Initial Public offering, is the initial period a company sells shares of their company. A secondary market begins after the IPO and investors sell their shares to other traders. A bull market is a rising trend in the stock market. It signals the rise of consumer and investor confidence, which increases investing. A bear market is a downward trend in the stock market. It reflects investor pessimism and even fear. Double bottom is a term that describes a stock chart pattern. It is a reversal of a downward trend in a stock’s price. The pattern usually resembles the letter “W” in shape. The highest point in the formation is called the confirmation point. A cup and saucer is type of stock chart pattern. It is a peak followed by a gradual downward trend, followed closely by a gradual upward trend. It resembles the letter “U” on a stock chart. 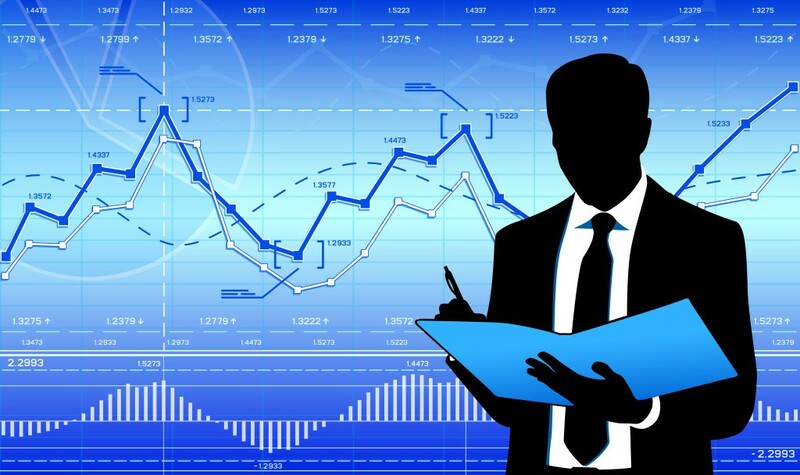 A trading strategy is technique of buying and selling in markets based on defined rules that an investor uses to make stock trading decisions. Most alternative investment assets are purchased by accredited, high-net-worth individuals or institutional investors because of the complicated natures, higher risk and limited regulations for alternative investment strategies. Alternative investments include hedge funds, private equity, real estate, commodities, managed futures, and derivatives contracts.